The best-selling PC game of the 20th century is making a comeback. Cyan, the developer behind the hit adventure puzzle series Myst, has announced plans to celebrate the game’s 25th anniversary in a special way. Cyan said in a recent post on the Myst website that it has been working over the last few years to procure the rights to make all of the Myst games available once again. That can be tough to do, especially for an indie developer with limited resources, but the team finally managed to “talk to all the right people and departments” and gather up the funds to make it happen. Later this year, they’ll be releasing updated versions of all of the Myst games for Windows 10 (some of the original games can still be had on platforms like Steam and GOG although graphically, they’re a bit long in the tooth). There will even be a special 25th anniversary edition with unique packaging and a “cool artifact” for collectors. Myst debuted just a few months before another classic – Doom – dropped way back in 1993. The peaceful puzzler offered stunning graphics for the time, play-at-your-own-pace gameplay and a haunting soundtrack that few games have rivaled since. 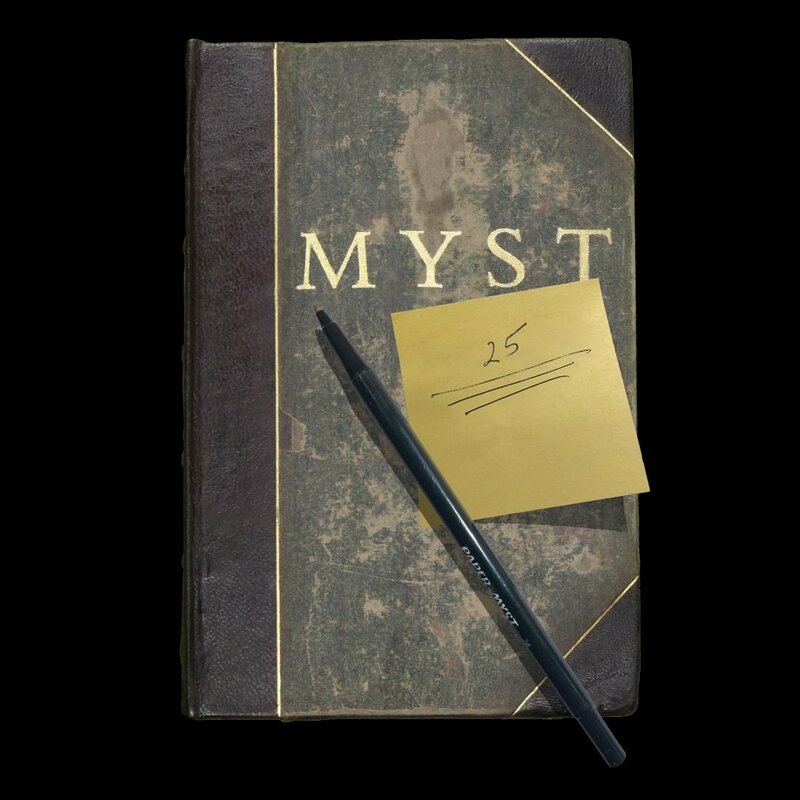 Cyan added that while there will probably be more adventures to come in the Myst universe, 2018 is being reserved for remembering the journey and making something special to commemorate the last 25 years.